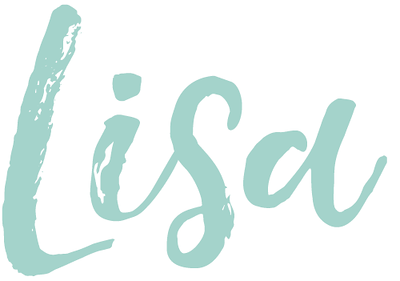 Hi, I'm Missy and I am a big fashion lover, so I am so excited to have the chance to be blogging for Lisa today on Stilettos and Diaper Bags. 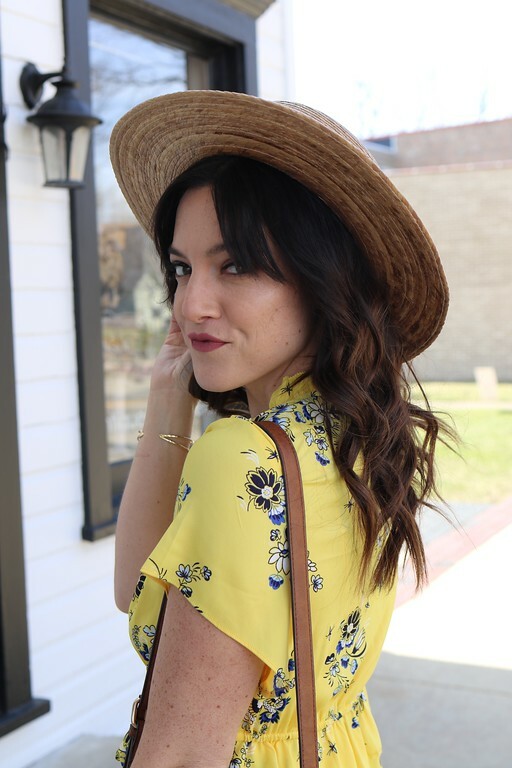 Usually you can find me over at Take All Chances, blogging about my life, so I hope you all enjoy some fashion blogging from me today! Since I love New York City, I thought I would combine that and fashion all in one. In NYC, fashion is everywhere you look. They do everything big, if you've ever been over Halloween, you will see awesome costumes on people any age at any time of the day. On a normal day, you can find yourself identifying the boroughs based on the fashion around you. I want to share a couple of my favourite 'looks' for the city. First, is daytime street style. 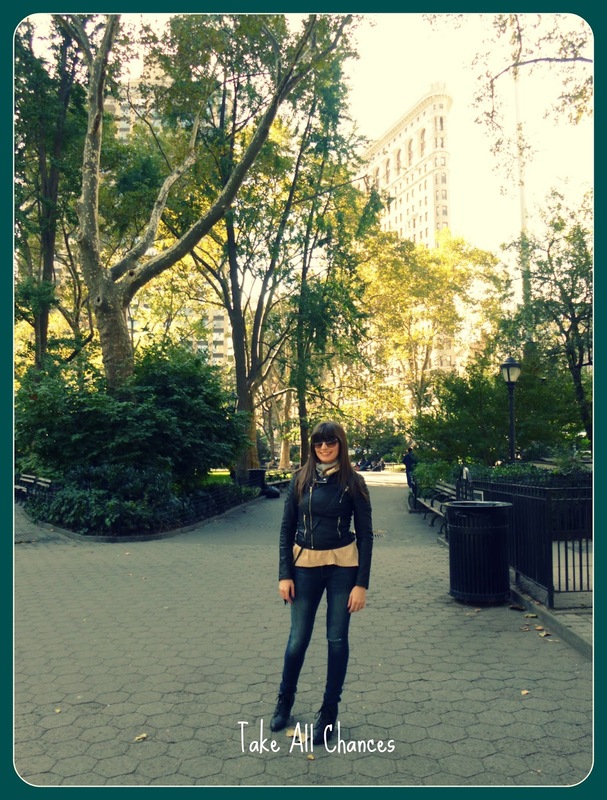 My favourite NYC piece of clothing (and in general) is the biker jacket. It can be dressed down or dressed up or even just used as an accessory. I literally never go anywhere without it (well, maybe Miami!). Then of course skinny jeans, I live in my skinnies. Practical, comfortable and they look great with anything. My top choice is usually a nice blouse or if it's a little chilly, a cute sweater. Shades just tops the outfit off. A cute beanie works with the biker jacket. But what about the night? The city that never sleeps is definitely right! Many a nights out in NYC have been had and I have to say, people know how to dress. 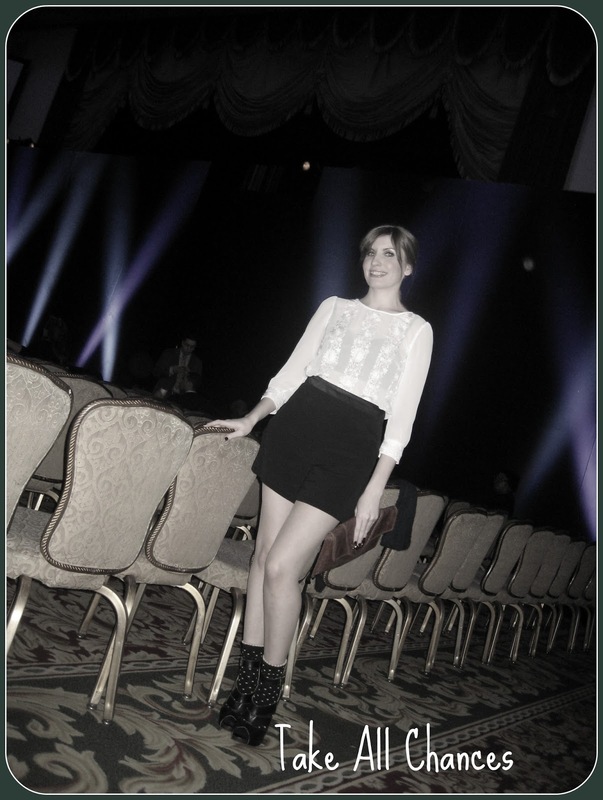 The next outfit I want to share was one I actually wore to a New York Couture Fashion Week show. Talk about feeling the heat to look good. I decided to go classic and go with the black and white theme and Alexa Chung style heels with ankle socks - cute right? Under my chiffon blouse, I wore a vintage style bodice bra just to keep things classy. 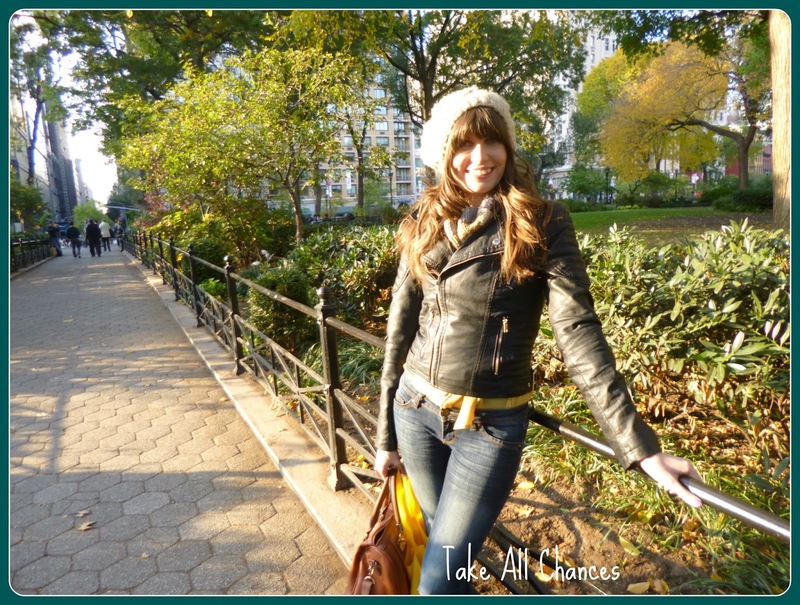 Polyvore is great for playing around with fashion and a 'wish list' wardrobe so I have created a perfect day time NYC outfit that would be perfect for hanging out around Greenwich in. I wish these items were in my closet. Notice the inclusion of a pretty cocktail ring? Henri Bendel's is my favourite store for bling but you can't beat somewhere like Forever 21 for awesome costume jewellery for everyday wear. What would your NYC essentials be? Thank you so much Missy for guest blogging for me today. I can not believe you do not do fashion posts on your blog. After seeing your amazing style I think you should start! I'm taking by blog back over on Monday and I have to say I missed it a bit. This week off was long overdue but I am ready to get back to it.